Who doesn't love dogs? Maybe the bad guys in Call of Duty: Ghosts, but other than that I think that we can agree that no one would hate puppies. These eight pups may be cute and all but be prepared for some serious doggy business. The hippy pup K.K. 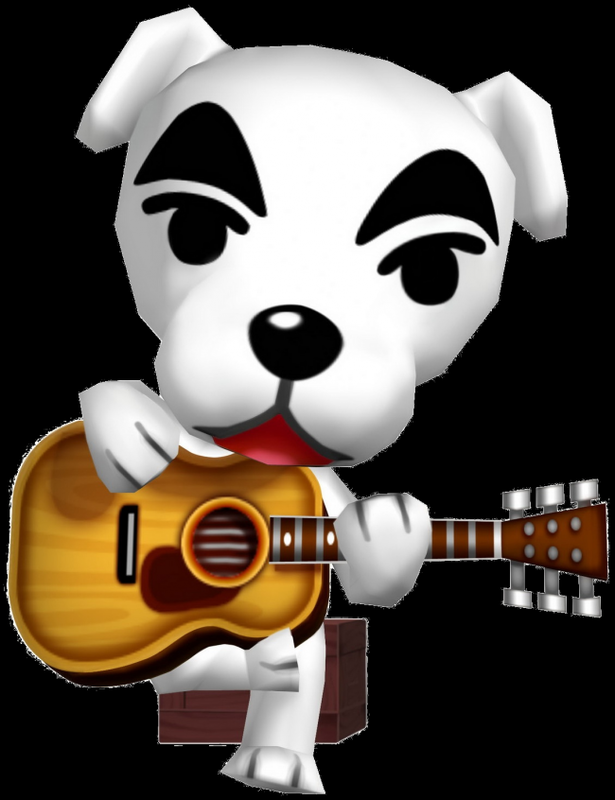 Slider from the Animal Crossing franchise keeps the player entertained with his music. If only he hadn't bitten that child years ago otherwise he could go home and stop being a travelling musician.